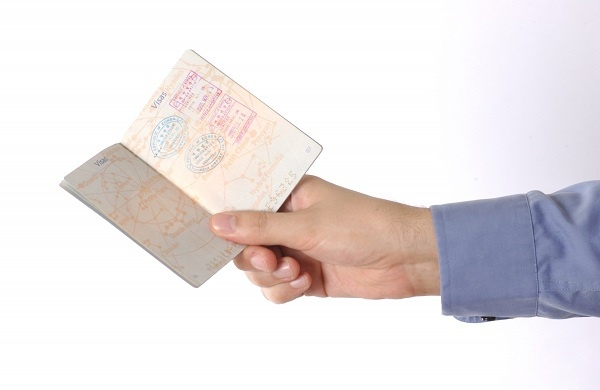 To move to another country for permanent residence on a legal basis is possible, subject to obtaining the kind on a residence – a document entitling to permanent residence in the state. For those wishing to move to Australia you have several options to obtain this document. Study in one of higher educational institutions of Australia. If you have successfully graduated from an Australian University, you can easily apply for getting a view on the residence. You will also need to confirm their English language level IELTS (International English Language Testing Sytem). If you are one of the most popular in Australia experts, you can also count on the success in obtaining the look at residence. You will need to provide the certificate and documents attesting to the experience that Australian certification bodies can be recognized as the appropriate educational standards in the country. Is mandatory confirmation of English language level of IELTS. First, spouses are granted a visa of the bride (visa for marriage) for nine months, and after marriage, residence permit (temporary visa). In two years it will be possible to obtain permanent residence (permanent visa). If the marriage has been concluded, the other spouse gets permanent residence after two years. Parents of children who reside in Australia, you get a two-year temporary visa, and in some cases immediately permanent. To demonstrate English language in this case is not required. To receive a business visa can count owners of the business. For this you need to invest in a new or existing business in Australiaand provide evidence of successful business in one of the other countries. After two years of doing business in Australia is allowed to submit a request for a view permit, and then citizenship. If you are a senior Executive, and has held one of the highest positions in large private and joint-stock companies for at least two of the last four years, you can expect to receive a kind of residence in Australia. Another option for business immigrants – investors. In Australia there are several investment programs that are designed for financial professionals, property owners, owners of business and experts in investment management. For example, in accordance with the standard program, before applying for investor visa the total amount of funds of the family in the business, and other assets in Australia shall be not less than 2 250 000 Australian dollars.